Am I Working with a Good Accountant? You are pouring your blood, sweat, and tears into your small business; it’s your baby. So placing this precious asset in the hands of someone who doesn't have the experience to help it grow and succeed is not the right move. 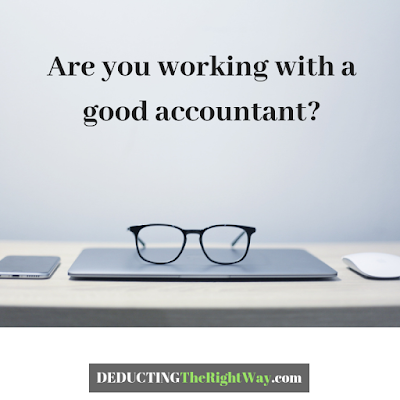 The accounting candidate needs to be a good fit. 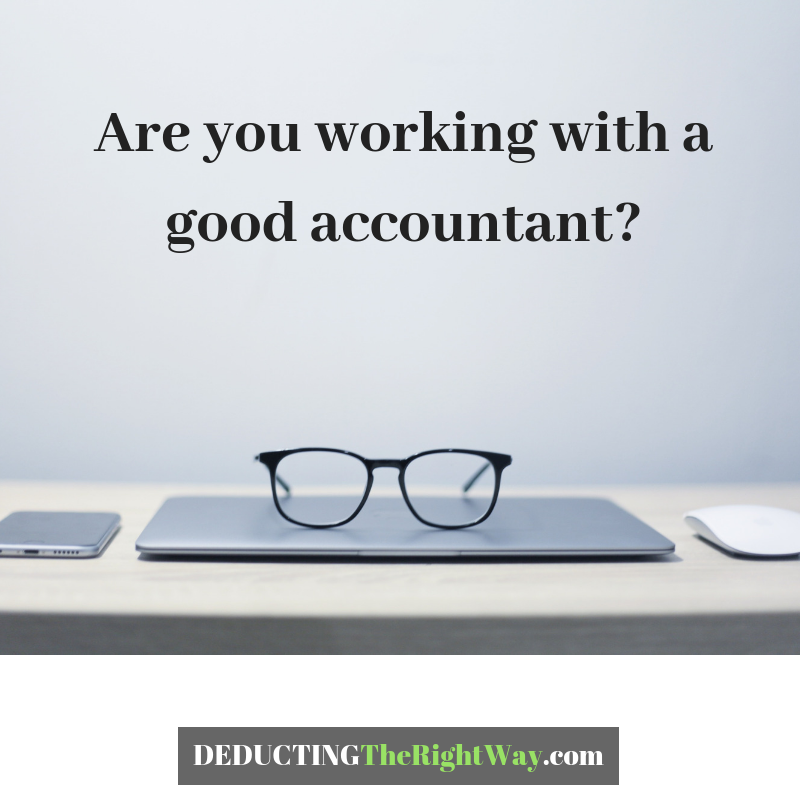 When you choose an unqualified or incompatible accounting professional, who is to blame when something goes wrong (is it only the accountant's fault)? Especially when you are basing the hiring decision solely on price — there's a reason qualified candidates cost more. The interview process is your chance to perform due diligence. Stop and take a moment to learn why the person is qualified to look at your file. Make sure the candidate is trustworthy, experienced, licensed and insured. 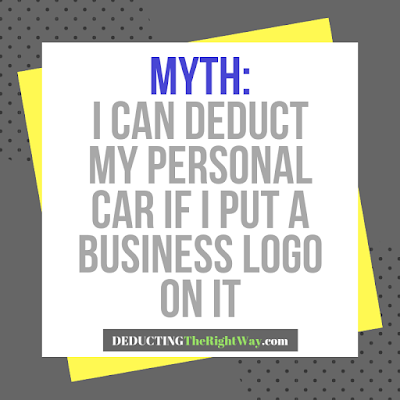 Remember, your bookkeeping and tax returns are confidential records. Do not hand them over to just anyone. Here’s a free checklist you can use while interviewing a small business accountant. Make sure the candidate is trustworthy, experienced, licensed and insured. Determine if the person has your best interest in mind. 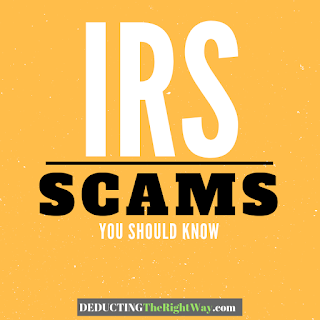 Pay close attention to the questions a tax accountant poses during the interview. A seasoned professional will touch on a broad range of topics before becoming a part of your team. It’s a sign they are genuinely engaged. doesn't provide reliable and quality service. Your accountant must be available when you need them the most. Avoid service providers who are always in a meeting, out of the office, on vacation, or take way too long to get back to you. 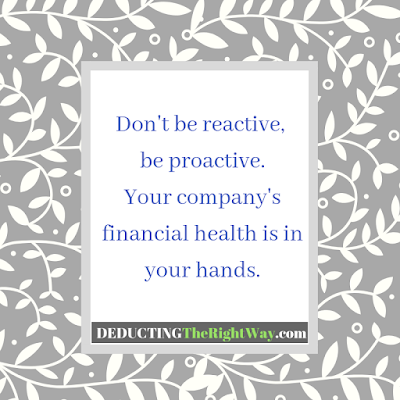 These issues hold true for any service professional that helps your small business (e.g., accountant, attorney, banker, insurance broker). TIP: Always work with someone who cares about the success of your company.